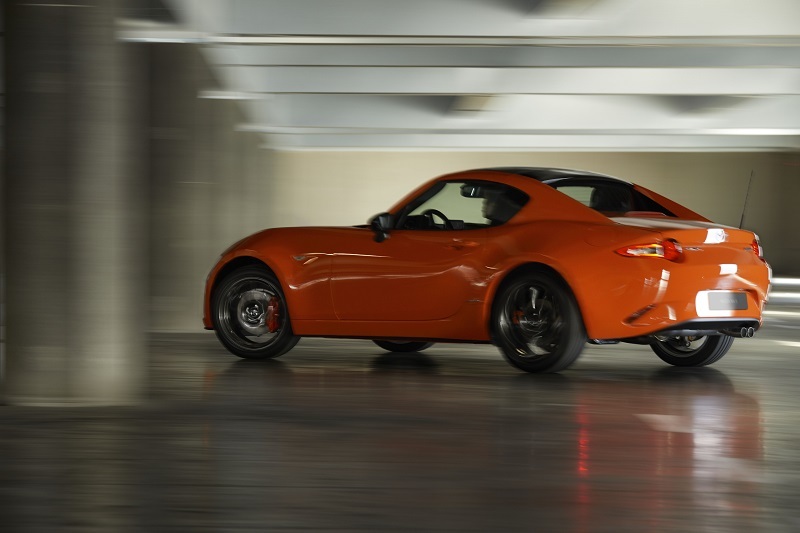 Ah, the Mazda MX-5. 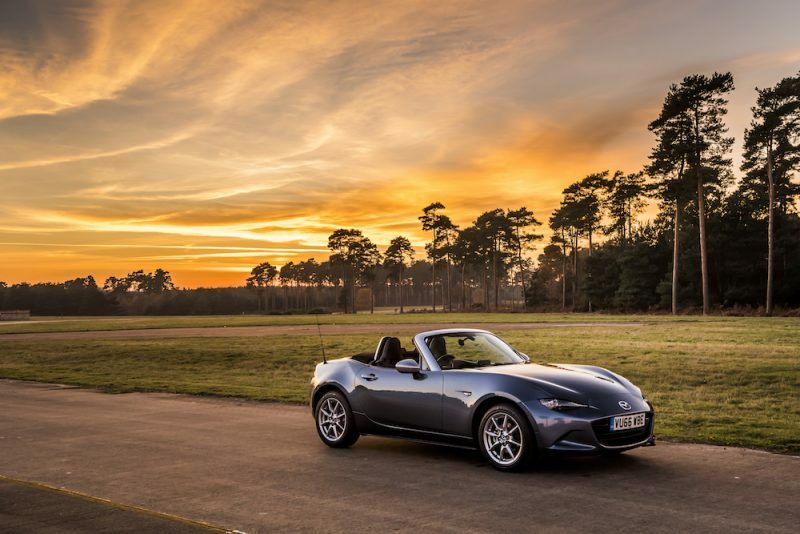 It’s a car that has been an icon since it hit the scene in 1989 and it has gone on to the world’s best selling – and the victim of hairdresser jokes… No such jokes will come from my lips though, as I’m a big fan of the MX-5, so much so that I’ve owned two (the first rusted away…). 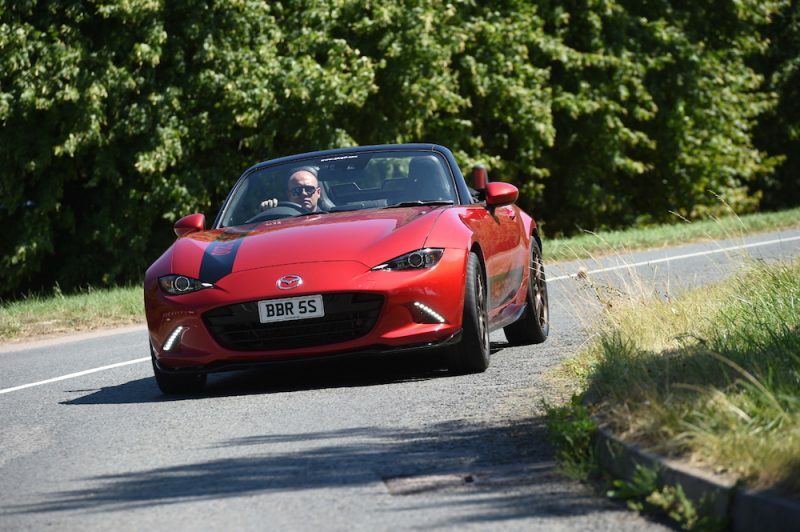 Anyway, before I drift off in to a rose-tinted ramble about my love for the Japanese roadster, let me get to the point. 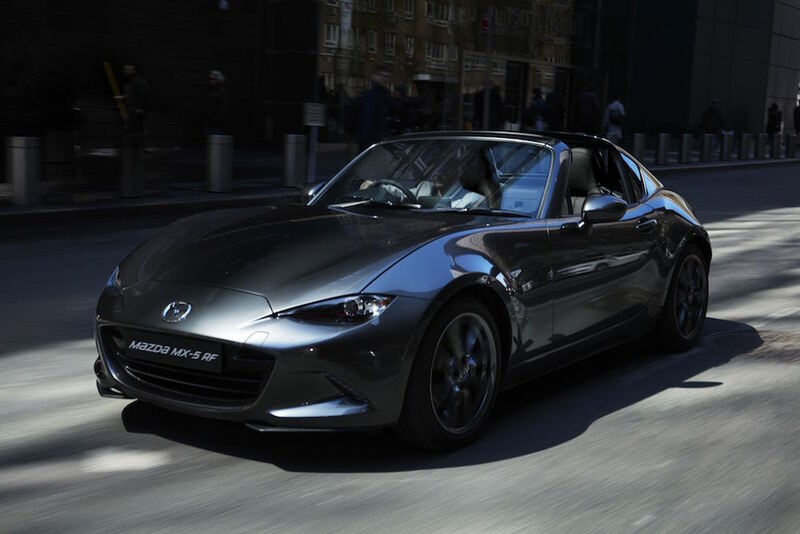 Mazda has been afraid to make a special edition of the MX-5 (spoiler alert, there’s loads) but not many will be as special or as significant as this, the 30th Anniversary Edition. 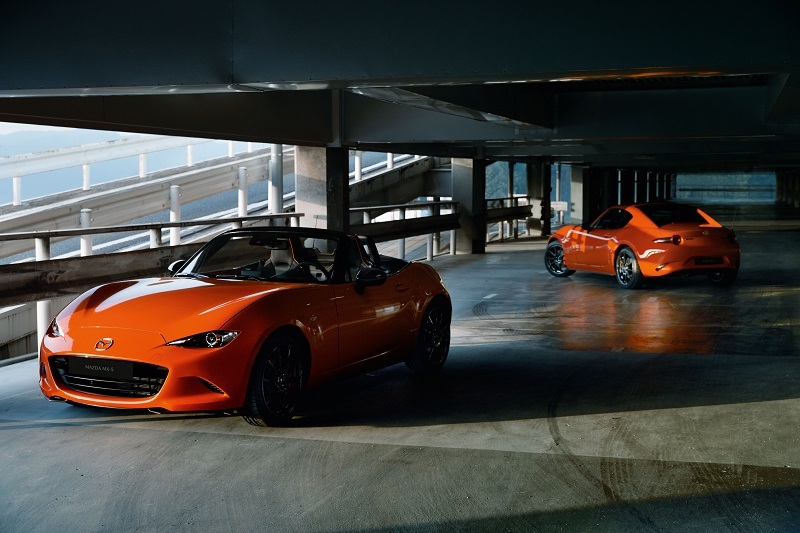 Finished in a very bright and bold ‘Racing Orange’, Mazda unveiled its new edition of the popular roadster at the Chicago Motor Show this week. 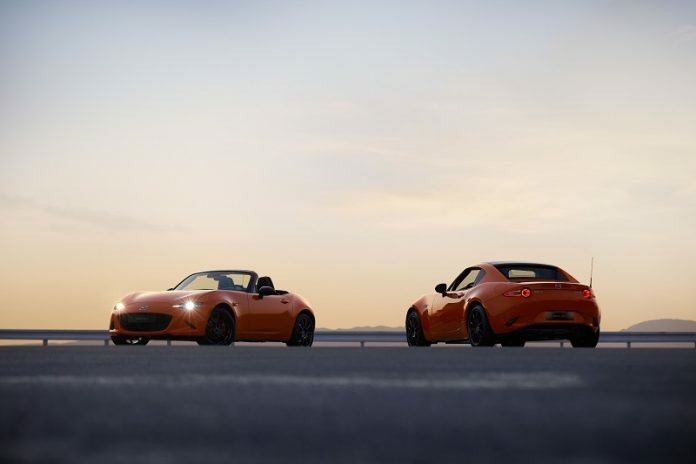 Only 3,000 will be made, and out of those, 600 will make their way to the UK (400 convertibles and 200 RF). There’s no change in the power output, but the 30AE is more than just some fancy plaques and a loud choice of paint. 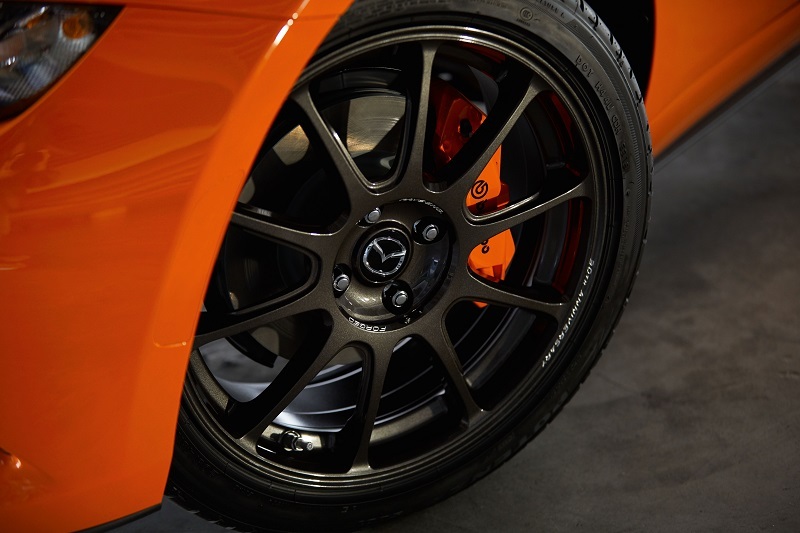 As well as the Racing Orange lick of paint, the 30AE receives Brembo brakes at the front, which sit in orange calipers behind forged aluminum alloy wheels supplied exclusively by Rays. It’s not just the outside that has been given the exclusive 30AE treatment, though; the interior has received some special changes as well. 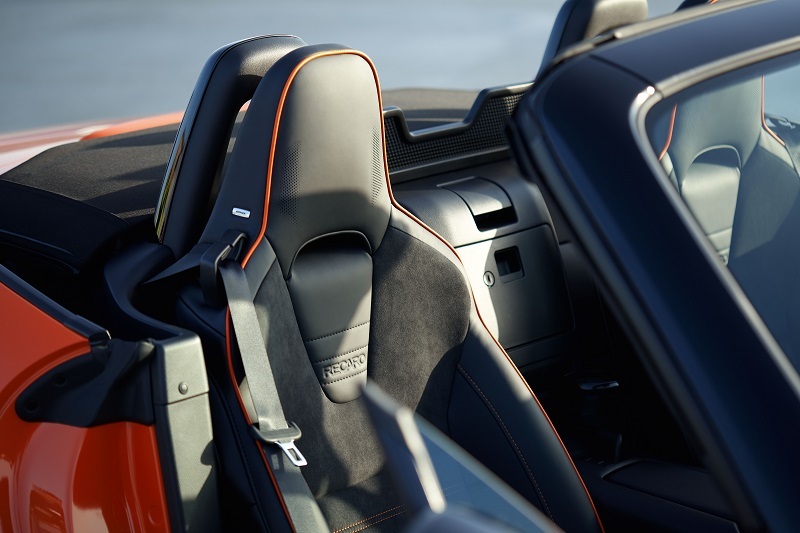 Inside, you’ll find Recaro seats with Alcantara trim finished off with orange piping as well as a plethora of orange detailing dotted around the cabin. How much is it? When can I buy it? If you go for the convertible, it’ll cost you £28,095 whereas if you go for the RF, that’ll cost £29,095. 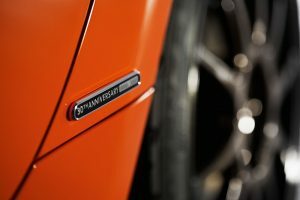 It’s available to order now, and customers can expect delivery in the summer, which will perfect for roof down weather!